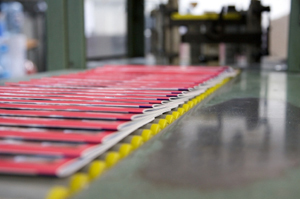 We offer any size format of magazine and book printing for as few or as many pages as you need. Options include self-cover or separate cover, saddle stitching, perfect or hard cover binding utilizing digital or offset printing. We offer design and file formatting services for the size and type of publication required for short and long run quantities.